able to fulfill the demand of variety of marbles under any circuminstances. 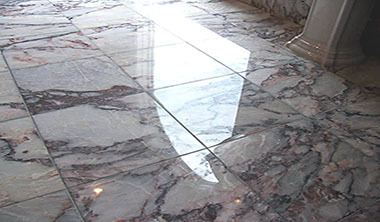 We provide all types of marbles with variants color and unique textures for interior and exterior applications. We provide marbles at comparable rate under market's condition , considering customer's need and requirement. 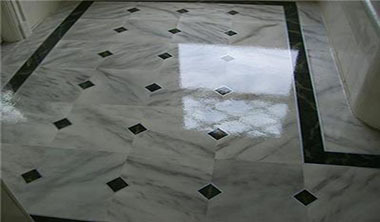 We are here to help you with superior quality, durability and excellent finishing marbles. 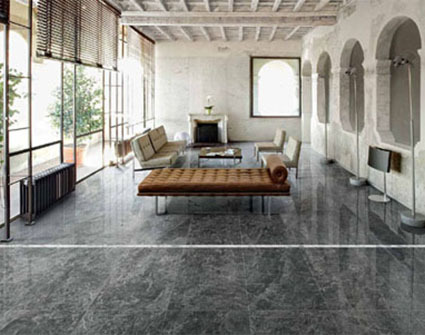 We are also known as good supplier for the finest and comparable rate of marble for the buyers in the market. This company was established from the small manufacturing unit and over the years, build the reputation and earned goodwill in the market. We also deals with the bulk demand of all types of marbles. We always offer dashing marbles to customers. 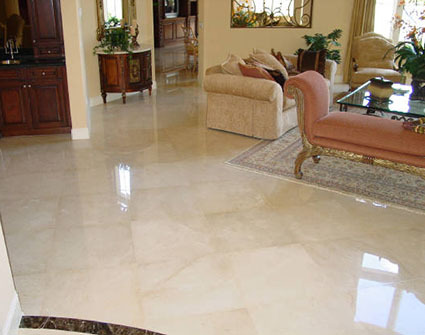 Customers looking for marble will be offered at comparable rate. 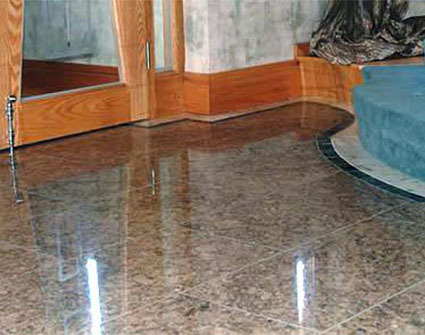 Marble is a natural stone, and when properly finished can be transformed into beautiful flooring. 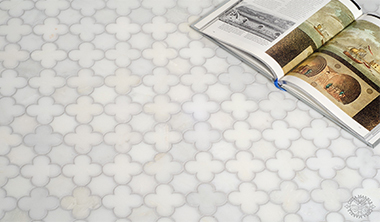 There are thousands of different types of marble in nearly every color. With hues in black, brown, green, red and white. 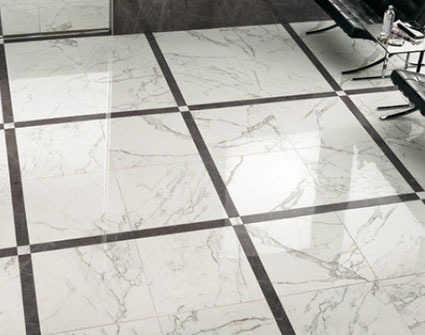 Have a look on different varieties of our marble products. 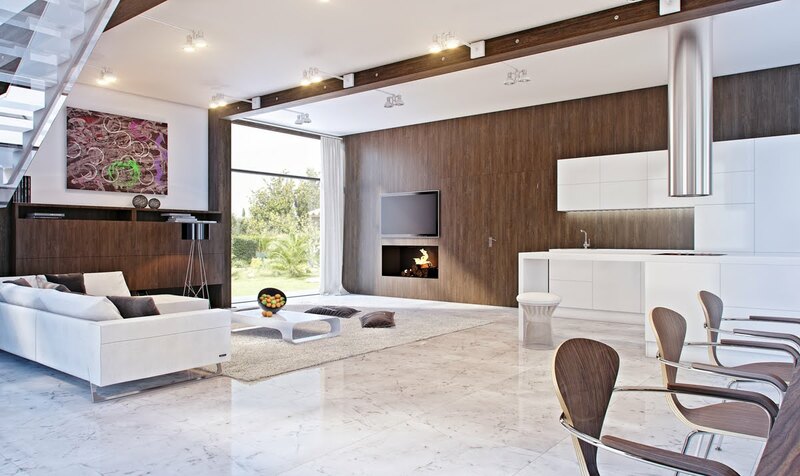 Full hall in crema marfil marble.